I was trying to be decisive last night, so I sharpened my scissors and snipped all of the nasty thread ends off the pendant I finished a few days ago. 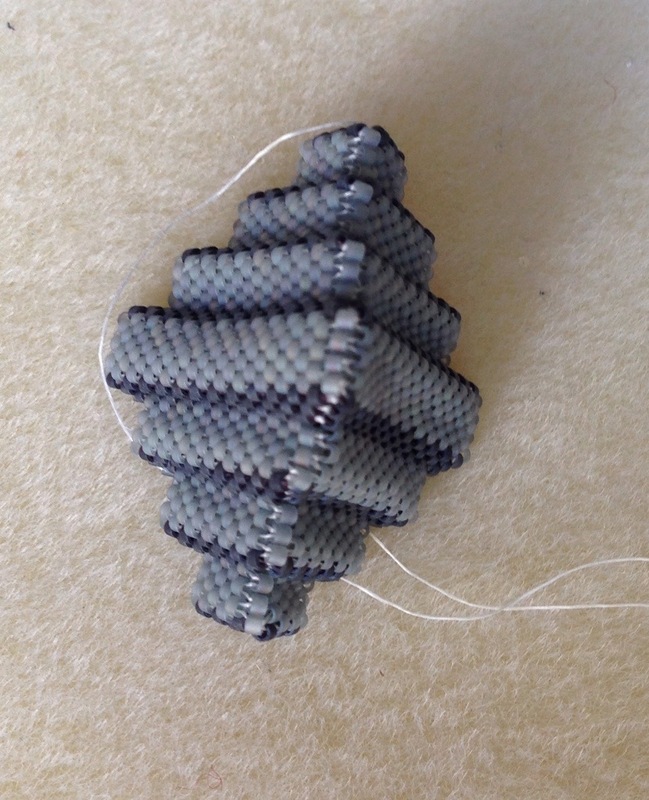 Except that I snipped off the start thread without weaving it in, so it could all unravel any second (especially with a three bead start in size 15 delicas). Rude words were uttered. Even worse, because I only started snipping so I could remove it from my board prior to working on something else, I had put away the thread so had an excuse to procrastinate about sorting out my mistake. So another UFO went back into my workbag. Naughty girl. 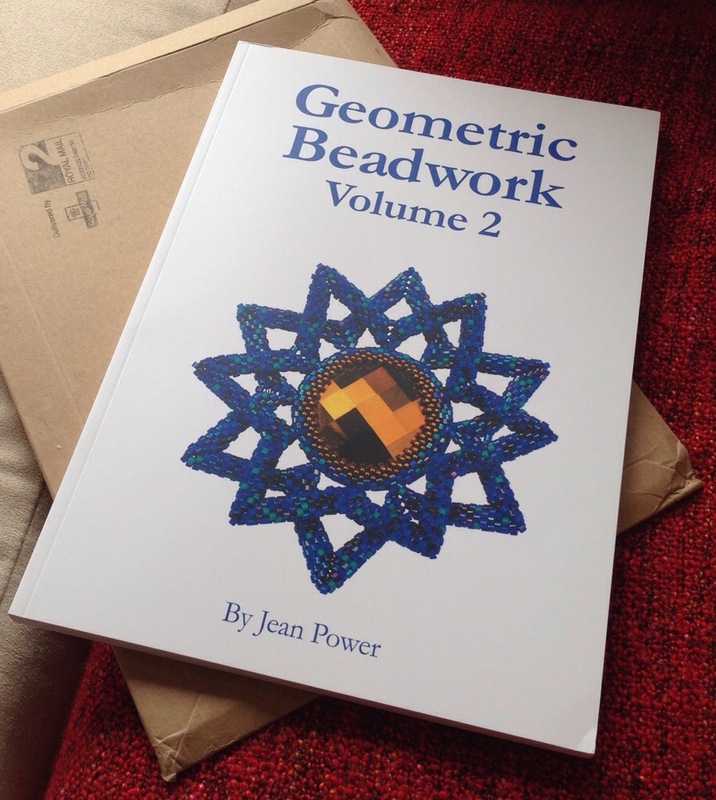 Author theindecisivebeaderPosted on June 4, 2014 June 4, 2014 Categories BeadworkTags Geometric Beadwork, Peyote, peyote trianglesLeave a comment on More haste, less speed.